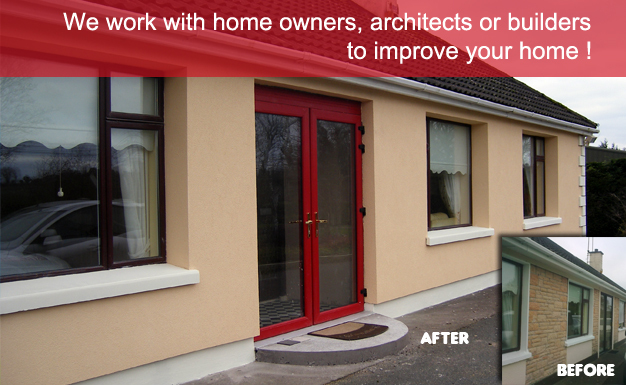 We are NSAI certified and SEAI registered External Insulation Suppliers and Installers in Cork. External insulation is our specialty. The quality of our workmanship ensures your property is better insulated with an outstanding external finish. 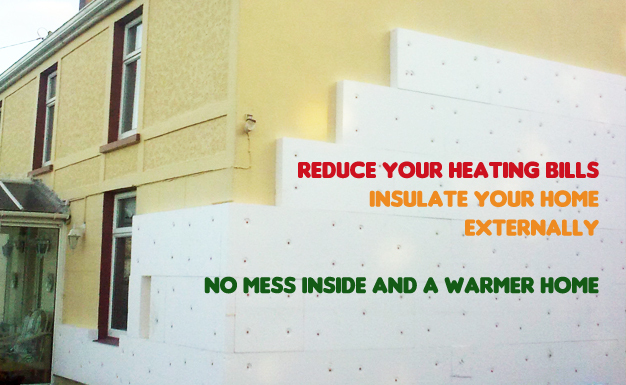 By wrapping your property in external insulation you will retain heat within the building. This minimizes use of fuel in heating our homes and businesses, saving money yet retaining comfort. 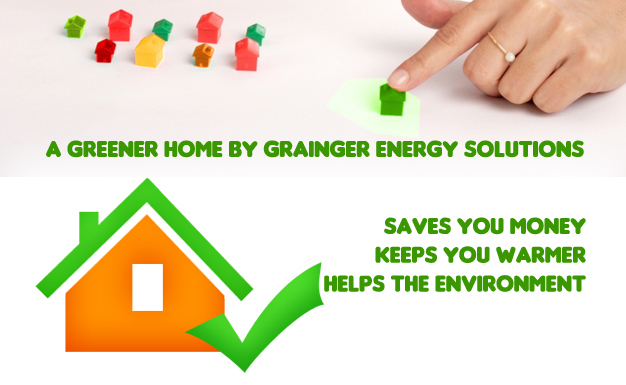 Grainger Energy Solutions Limited is a REGISTERED SEAI Contractor.